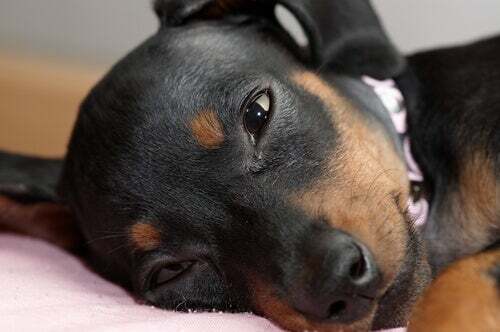 Your dog can get bored, especially if he spends a lot of time at home alone. Sometimes, even though he has dog toys he continues to chew on your shoes, your clothes and anything else that might catch his fancy. Why does he do that? Well, it may be that the toys you've got for him aren’t suitable. How do you select the right dog toys? To get the best dog toys you must take a lot of things into consideration. Follow our advice and forget about the days when your dog thought that your shoes were toys. The materials some dog toys are made from aren’t suitable for every animal. 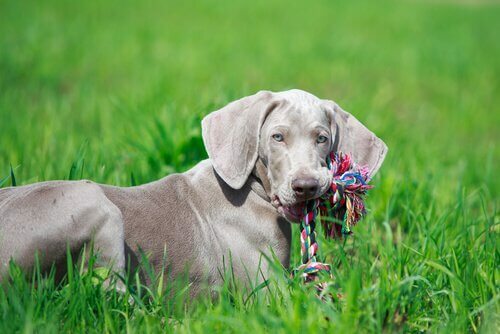 Although in some cases it may be possible to generalize, age is usually an important factor when choosing a dog toy. Why? Because, for example, the teeth of an old dog will not have the same strength as those of a young one. There are toys that are good for challenging the mind of an older dog, but ones that a young dog wouldn’t appreciate. 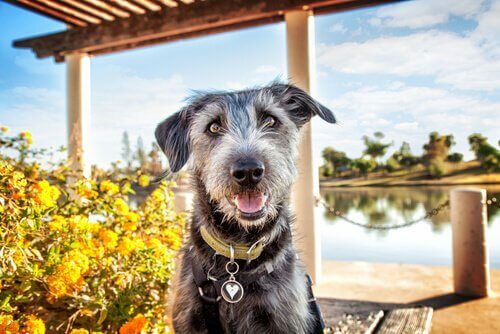 There are also some that are more interactive, and which an older canine can no longer enjoy. So for puppies, selecting dog toys that will help the development of their teeth will be a good idea, and a very welcome one too. For adult dogs, the best toy is one that helps it not to feel alone. The best ones are interactive ones, but above all, one it can play with you with. Take a tour of the pet store and you’ll see something that catches your eye. A toy’s filling is important, because it can determine how long it will last. If it’s of poor quality then your dog will, most likely, destroy it on the same day. However, a product with a quality filling can make the toy last a lot longer. Fiber is an excellent material to use because it makes the toy return to its original shape thus extending its life. Also, your dogs will like how it feels on their teeth. 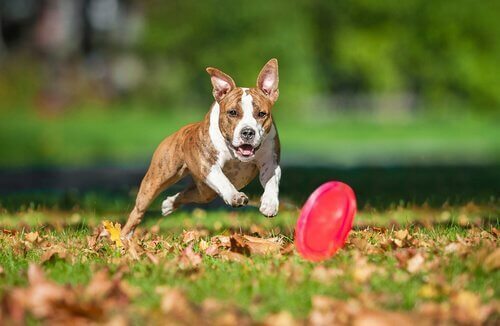 The main materials used to manufacture dog toys are nylon, rubber, latex, and vinyl. 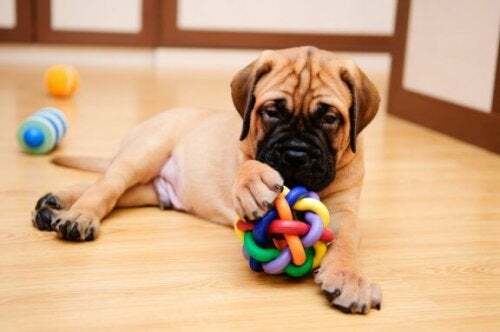 Nylon is the most used material in the manufacture of stuffed animals; this makes soft dog toys ideal for puppies because there’s less risk of intestinal obstruction. Latex is a lot more resistant than nylon. Therefore, if your puppy is unruly or maybe a bit aggressive, this material will be perfect. 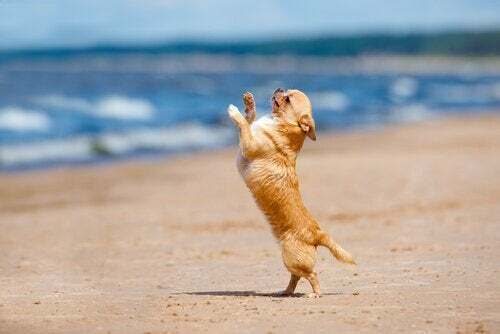 It’ll last a lot longer, it’s softer for the dog’s teeth, but also stronger –and that’s favorable to their development. Also, because latex is a natural material, it won’t cause problems even if the dog eats some of it. 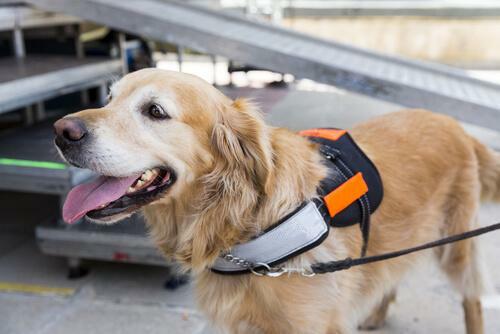 Rubber is a hard material, well suited for adult dogs –especially if they are large. It’s not as natural as latex, although you can find 100% natural rubber dog toys in some stores. 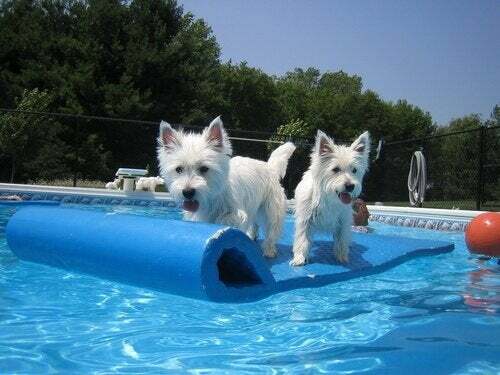 These toys are a bit more expensive, but well worth the price if it saves your pet’s life. To be able to tell the difference between natural rubber and the fake kind, then just smell it. If it smells like a tire, you’ve got the right one. And finally, let’s talk about vinyl dog toys. This is the heaviest material but also the most resistant. If your dog eats it, there could consequences. 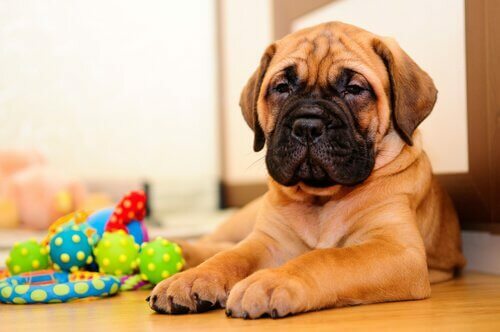 However, dog toy manufacturers have made various products using vinyl that pose no danger to your pet. So don’t worry if you bought a vinyl toy for your furry friend. They make the best toys for big dogs, and they are also the ones that last the longest. 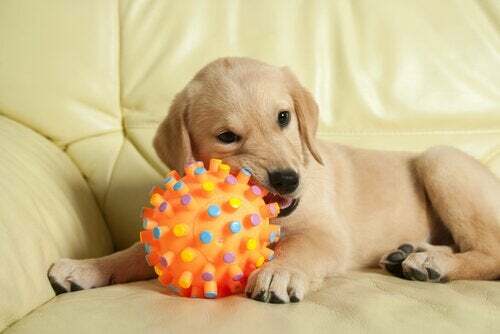 This concludes all our tips about choosing the most suitable toys for your dog. So, are you ready to play?